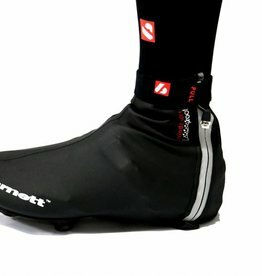 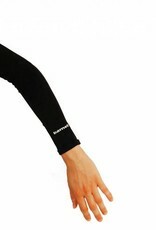 Cycling and ski-wheel cuffs are made to protect your forearms from the cold. 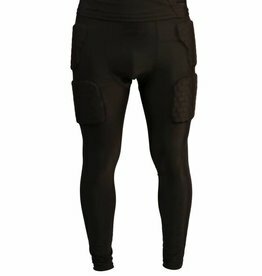 They are composed of the Aqua X technology which gives the textile a high breathability and a very fast drying. 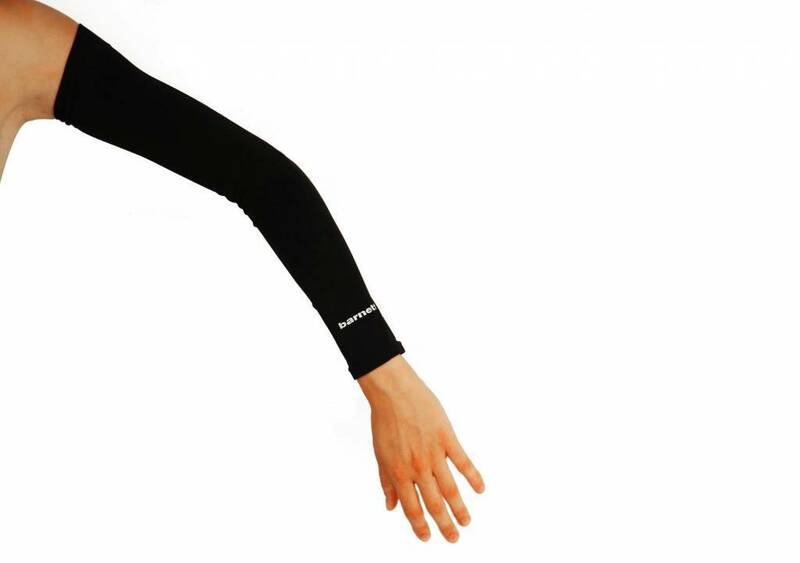 This cuff is ideal for your low temperature outings, it will allow you to stay warm while evacuating perspiration (Quick Dry system). 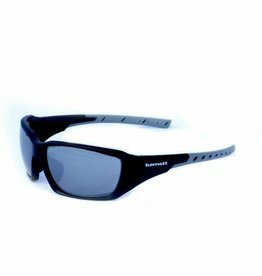 It also protects you from UV radiation due to its excellent opacity. 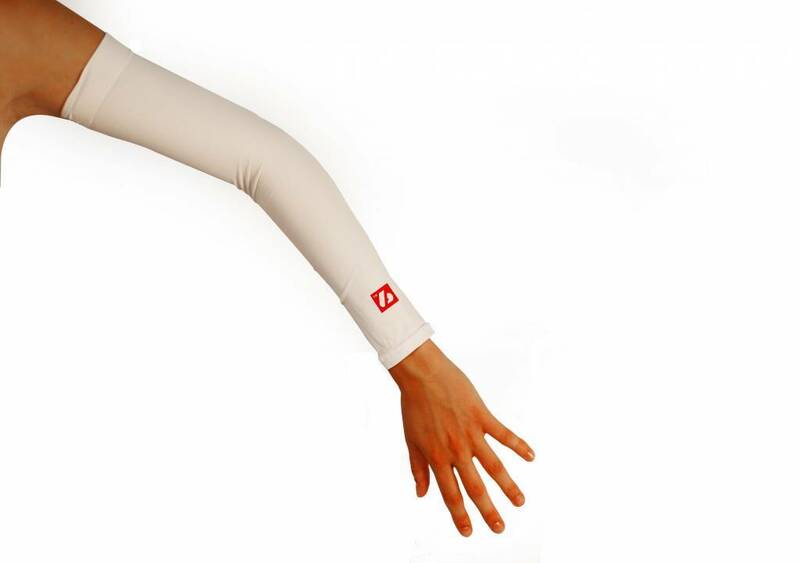 Unique size: thanks to its elastic material, it adapts perfectly to all the morphologies and remains in contact with the forearm. 3 Available colors: black, white, pink. 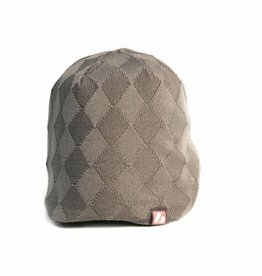 Velcro flap on top - zip at the back. 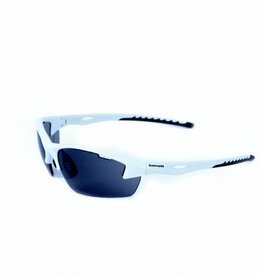 The barnett sports glasses are sold with a protective cover.